God is not the Author or Enforcer of Sickness or Disease! 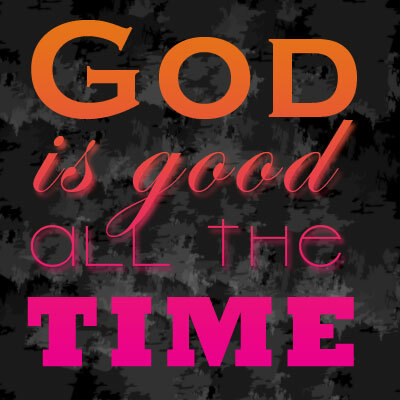 God is good—all the time! Sickness, disease or pain of any kind are not good gifts, and they never will be! In the beginning, God created all things to be good (Genesis 1:31)! Sickness, disease, pain and death did not exist because God did not create them. So when God created Adam and Eve in the Garden of Eden, they were perfect—fearfully and wonderfully made. God had created them to be blessed, fruitful and healthy. Everything within our body was designed by God to function in full health with no complications of any kind. However, many believe that their bad health or medical condition is somehow God’s will, plan or is a situation that He has brought about so that He can teach them something. But nothing could be further from the truth! God’s Word tells us that we were created to be healthy. So if God was making us sick or withholding healing from us, this would mean that He was working against His own plan, and this simply does not make sense. More often than not the reason we struggle with sickness or disease is as a result of physical complications in our bodies. This is not God’s doing but is the result of living in a fallen world. God never intended His children to be sick. But it is due to the fall, why many are now suffering with many different forms of sickness, disease and pain. To be conﬁdent in the truth of who God is, you need only to look at His Son Jesus. Jesus came as God in the ﬂesh. He revealed that the nature and character of God is only ever good. And to see God at work, we only need to look at Jesus (John 14:7). Jesus was God on the earth. He was the exact image and representation of the Father (Hebrews 1:3). 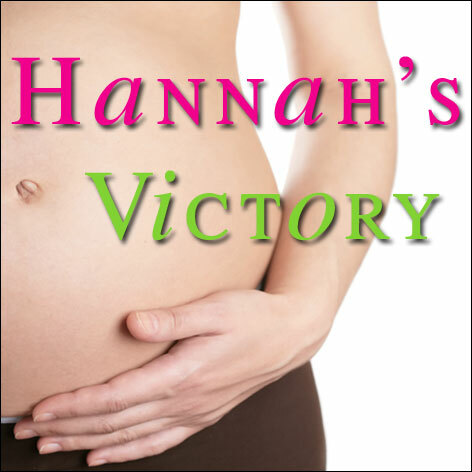 Jesus clearly showed us that the works He did were the works of the Father. He sent Jesus to do good on this earth. In fact, Acts 10:38, NKJV, tells us that Jesus “went about doing good and healing all who were oppressed by the devil, for God was with Him”. Jesus never gave someone a sickness or disease. He touched people, healed them and removed their diseases. Often, when people get sick, or die, God ends up getting the blame. But God created all things to be good. Jesus revealed throughout the New Testament that the devil is the enforcer of sickness and disease and that the nature and character of God is always to heal, deliver, set free, rescue and to protect. The devil may be the enforcer BUT God has the answer! He sent Jesus! He sent forth His Word and healed you, redeemed you and set you free (Psalm 107). So stop blaming God for what the devil or this fallen world has thrown at you and and instead Fix your eyes on Jesus, the author and perfecter of your faith. The price has already been paid and the victory already won for you!